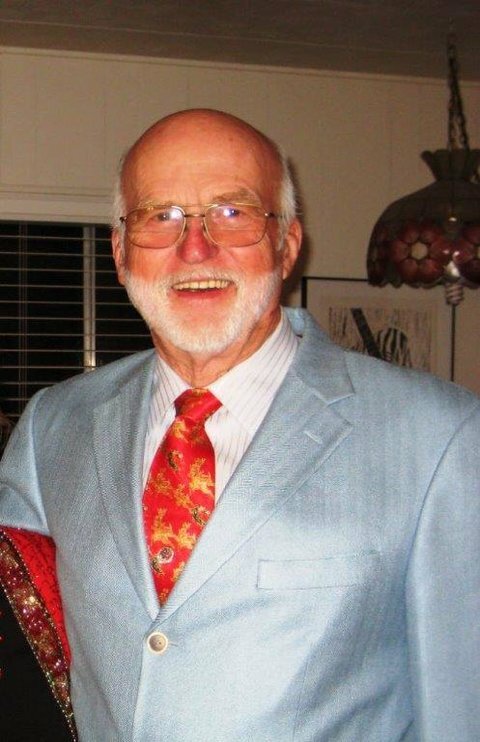 Glen Edward Daley, 79, of Montecito, passed away peacefully on 2/19/2015 after a lengthy illness surrounded by his loving friends and family. He is survived by his wife Sally Daley of 27 years, 5 children and 8 grandchildren. Glen moved to Santa Barbara in 1962 where he practiced as a barber. He was president and founder of Daley’s Barber and Beauty Supply, originally in Carpinteria, before moving the business to Oxnard. In 1998 Glen sold the business to Maley’s Beauty Supply and semi-retired. But because of his love for people and his passion for work, Glen continued to do sales from his home and car for many years thereafter. Glen was a long time member of the Elks Club, initiating the Elks Lodge 613 in Goleta, and served as Exalted Ruler from 1971- 1972. Glen was an avid hunter and outdoorsmen. He had a passion for auctioneering and auctioned for numerous charitable events in the Santa Barbara area, including auctions for Ducks Unlimited. He was a committed member of the Ventura/Santa Barbara chapter of the Turtle Club and at one time had more than 100 turtles in his care. Most importantly Glen Daley was a loving husband, a generous and caring father and an amazing friend to so many. He will be greatly missed, but we honor his wonderful life and incredible spirit. May he rest in peace. A graveside service will be held at the Santa Barbara Cemetery, Friday, February 27, at 11 am with reception to honor Glen’s life to follow at the Elks Lodge 613 – 150 N Kellogg Ave, Santa Barbara CA, 93111 – (805) 964-6859. In lieu of flowers, donations can be made to the Silverado Hospice at Silverado Senior Living Facility and The Alzheimer’s Association of Santa Barbara.